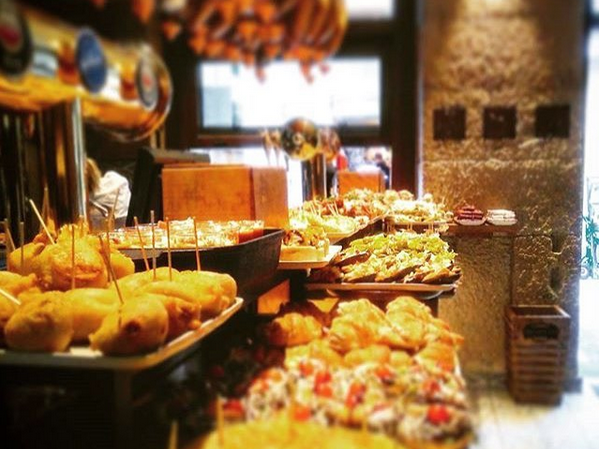 A great way to sample the best pintxos in the old town. It can be overwhelming if you are not familiar with this style of eating and do not speak Basque or Spanish. Let us take out the guesswork for you. Take our tour on your first night and enjoy living like a local for the rest of your visit. Learn about the city as we walk through it together and enjoy the local drinks, which we will pair with the pintxos. We take you to 5 - 6 bars. Price: €87 pp – includes all food and drinks with private tour guide. 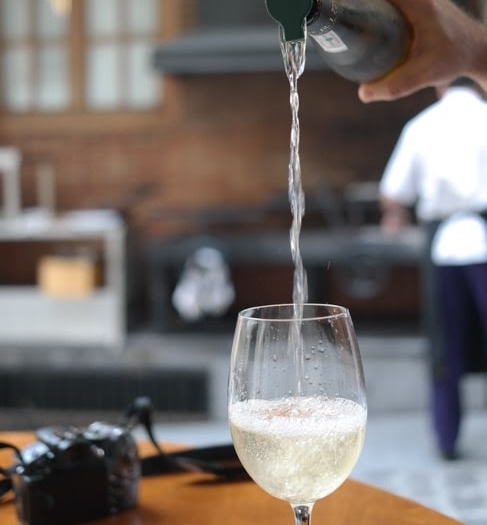 This is our unique local white wine, created in a similar way to champagne. Talk to the family who make it and enjoy a tasting. Visit a farm to see the artisans making sheep cheese. Take a lunch of freshly caught fish at the port overlooking the fishing boats. There is an option to visit a fashion museum and or to stock up on local sardines and anchovies to take home. 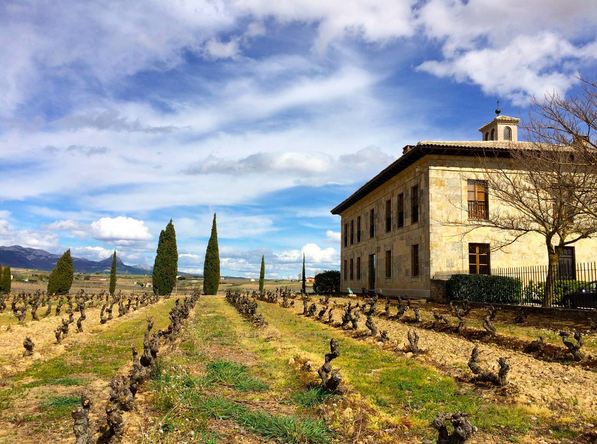 A day out in beautiful La Rioja. We take you to the oldest and newest wineries. You will learn about the process of making wines in this region. We drive through fields of grapevines and visit a medieval walled town up on a hill. We stop by an enchanting chateau and taste the wines. Take a Riojan lunch in a traditional restaurant. Depending on your interests, there are more options, for example we can visit a wine museum or a small producer in the countryside where you can have a private tour of the cellars. This is a personal tour we design together specifically for you. Price: €195 pp – includes private travel, lunch and wine tastings. Private driver and guide.